Car buffs, rev your engines for the drive of your dreams! 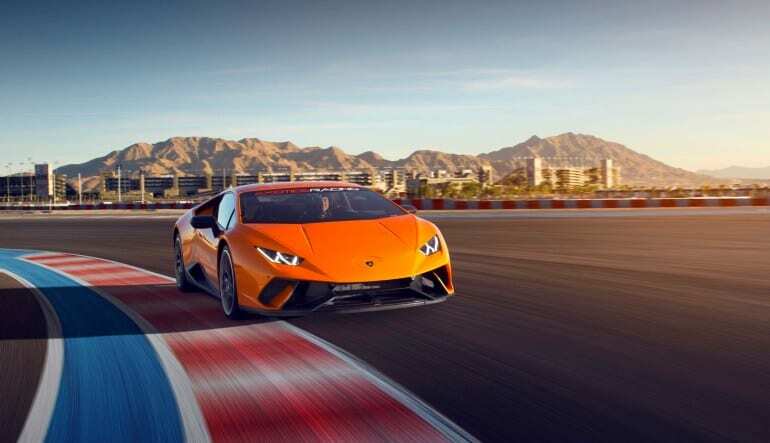 Take the wheel of one of the world’s fastest supercars, the Lamborghini Huracan, for five laps at the Las Vegas Motor Speedway! 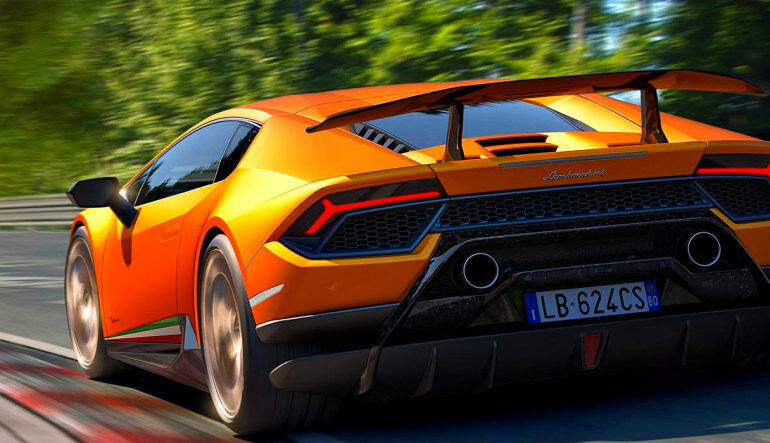 Lamborghini broke the mould in 2014 when they debuted the Huracan, the first car to ever combine both direct fuel injection and multi-point fuel injection in a V10 engine. This combination, mixed with Lamborghini’s new “Doppia Frizione” gearbox with a 7-speed dual clutch transmission, ensures increased efficiency and a peak performance in this amazing auto. 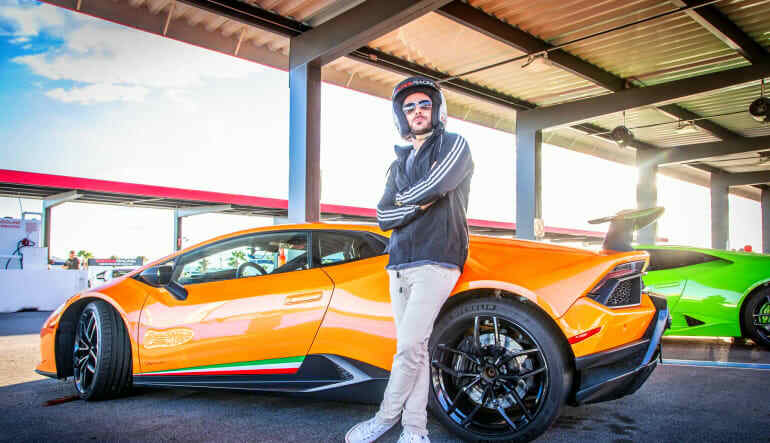 Once you complete your classroom training, where you’ll learn about all of the elements and handling of this luxe Lambo, you’ll review the ins and outs of the famous Las Vegas Motor Speedway and then hit the track yourself to let loose and let your engine roar for five amazing laps! Don’t miss out on the chance to zoom from zero to sixty in less than 3 seconds! Put the full force of 610 HP to the test on this Las Vegas Lamborghini Huracan drive today! Height and weight restrictions are dependent on build and we want to make sure that our customers know that the interior space of our exotic vehicles are smaller than inside most cars.